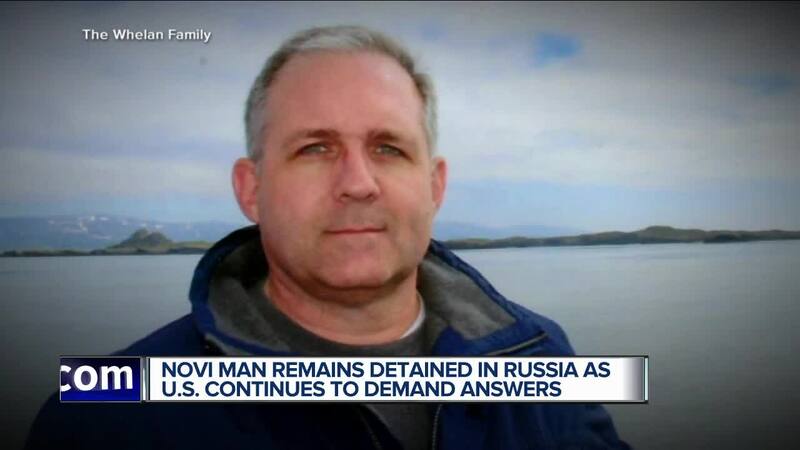 (WXYZ/AP) — A metro Detroit man arrested in Russia last week has been formally charged with espionage, according to the Washington Post citing a Russian news agency. 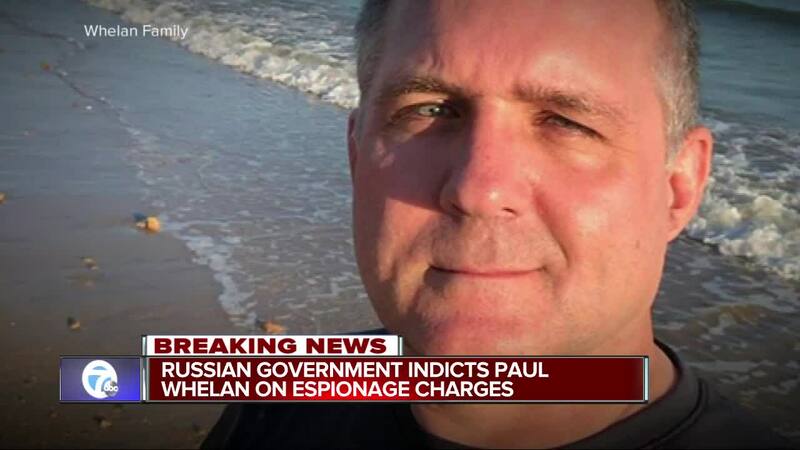 Paul Whelan, 48, was in Moscow to attend a wedding when he was arrested on Friday. Days later, the Russian Federal Security Service said he was caught "during an espionage operation." 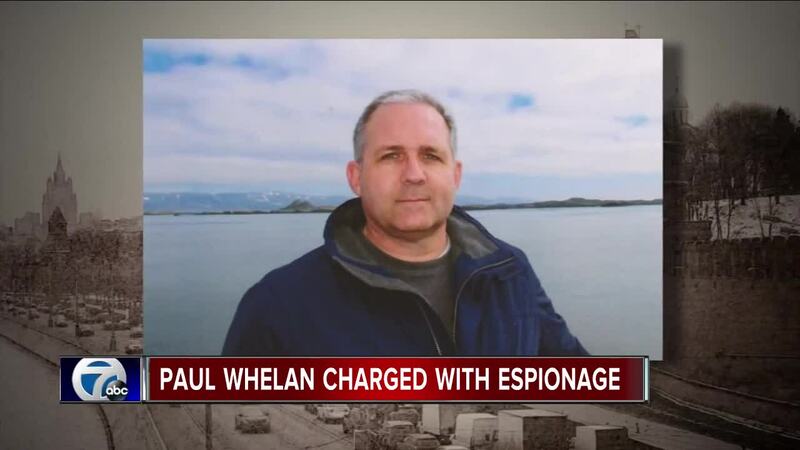 "The Interfax news agency report on Paul Whelan’s status could not be independently verified," the Post reports. "'An indictment has been presented. Whelan dismisses it,' Interfax quoted a person familiar with the situation as saying." On Wednesday, Secretary of State Mike Pompeo said the U.S. hoped to gain access to Whelan, who is a former Marine, and "if the detention is not appropriate, we will demand his immediate return." Later Wednesday, U.S. consular officials were granted access to Whelan. According to the Washington Post, the Russian lawyer appointed to represent Wheland, Vladimir Zherebenknov, expects that Whelan will remain in Russian custody until at least Feb. 28.